Get ready for some pork scratching! 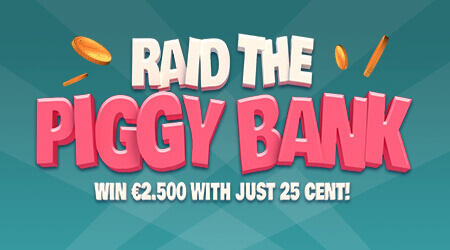 Go on a lucky streak and match 3 numbers to win up to €2.500 for just 25 cent! Return to player rated at 51.2%.